company we began supporting nine years ago, is making significant progress on its experimental drug that aims to modulate utrophin, a protein that can compensate for lack of dystrophin. 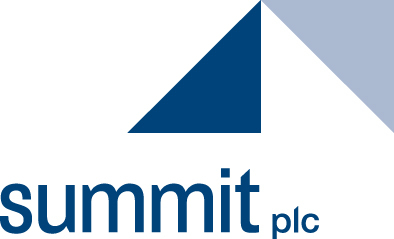 Just like a lot of efforts we’re working on, Summit’s path has not been smooth sailing. But as you know by now, we do not let setbacks deter us. A few years back, Summit partnered with a pharmaceutical company to move this treatment forward, but the deal fell through when the pharma partner didn’t love the results of a phase 1 clinical study. Summit persisted (think The Little Engine that Could), and we — together with three other nonprofits — provided the funds to keep the program on track. This week, Summit announced that a new formulation helps the drug get absorbed more effectively into the body. The company has opened a clinical trial here in the US to test a couple of different formulations so they can home in on the safest, most effective option. The clinical trial is for boys 5-10 years old, so Charley (15) is not eligible. This stark reminder that time is slipping by all too quickly really hurts. But it also steels our determination to move safe and effective medicines swiftly through the development process so they can be approved for use by all kids with Duchenne.